Blue Water Driving Academy Ltd. makes learning a pleasant experience. Our driving school provides first-time, refresher and defensive driving courses. Don’t worry about bringing a car, as we provide a vehicle as part of our course. Our driving school is an MTO Approved Beginner Driver Education Course provider and we offer classes for everyone from first-time learners to seniors looking to refresh their skills. We also provide corporate classes for defensive driving. Call us today and let Blue Water Driving Academy teach you the right skills. Nervous about learning to drive? We make it safe and stress-free through careful driving instruction and easy-to-understand classroom training. 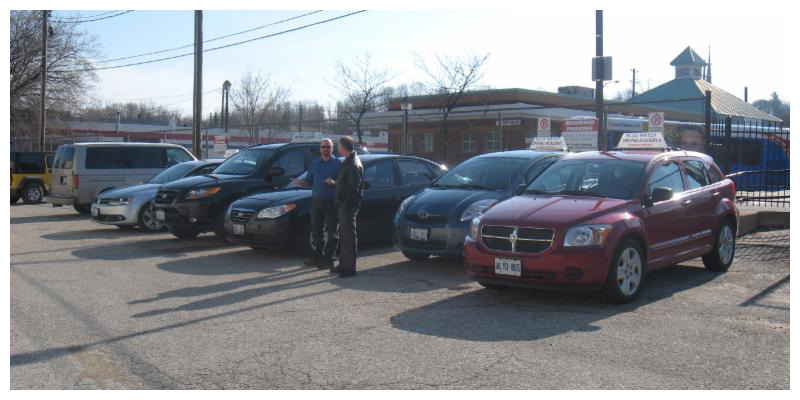 At Blue Water Driving Academy, we specialize in beginner drivers’ education programs. 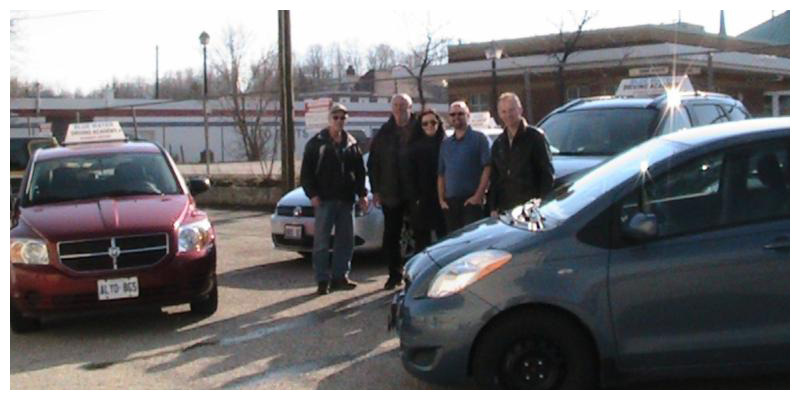 We have 15 licensed instructors and are approved by the MTO as a beginner driver education course provider. Call Blue Water Driving Academy and schedule your class with one of our assistants. 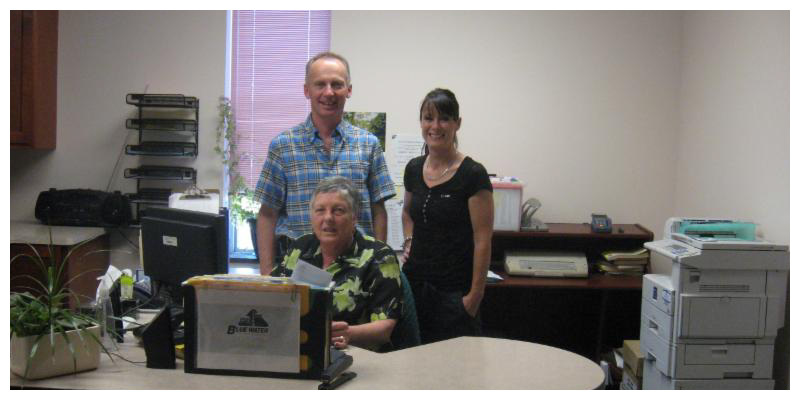 We serve Owen Sound, Hanover, Collingwood and Western Simcoe County. Check out our schedules today. 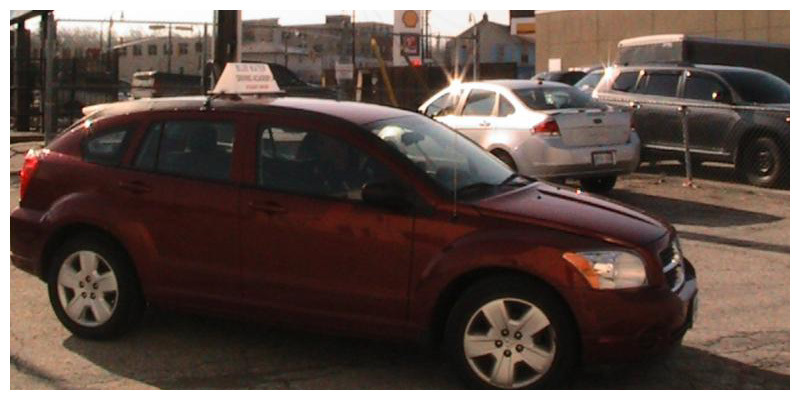 Use Our Vehicle for Your Driver’s Test!